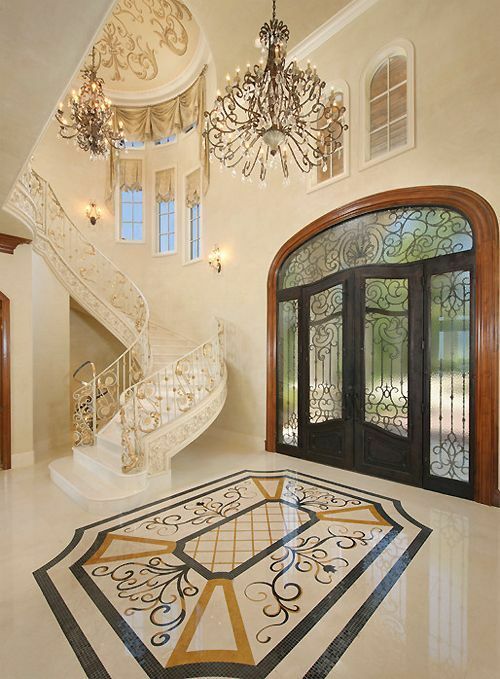 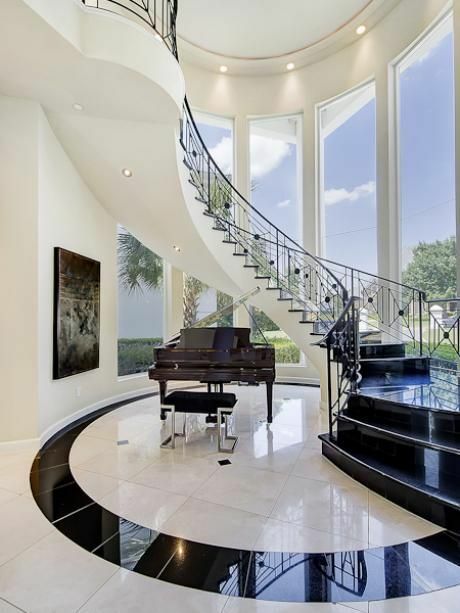 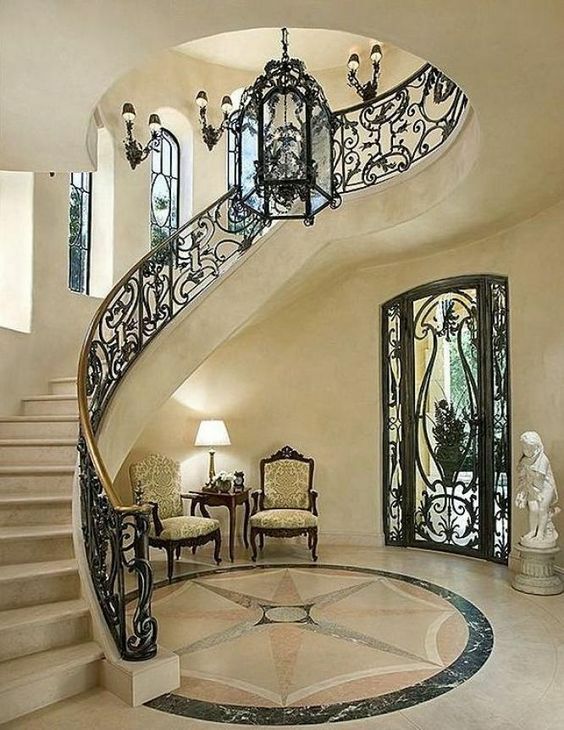 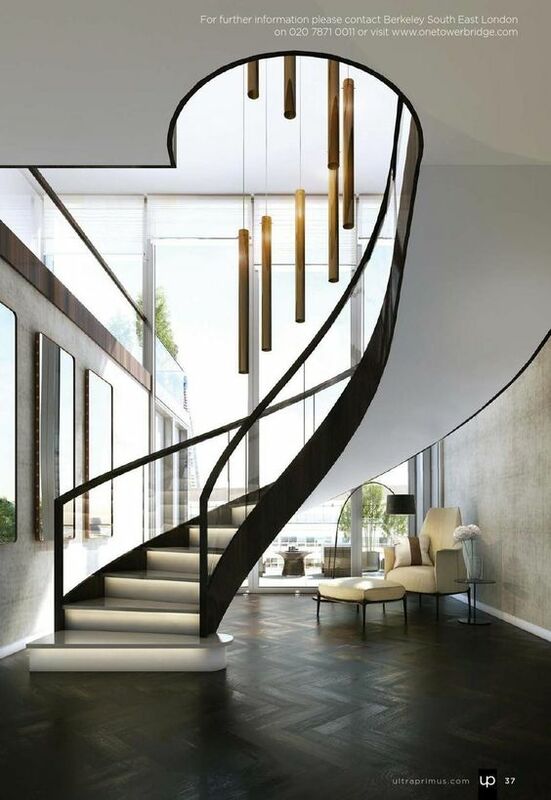 Do you like stairway design? 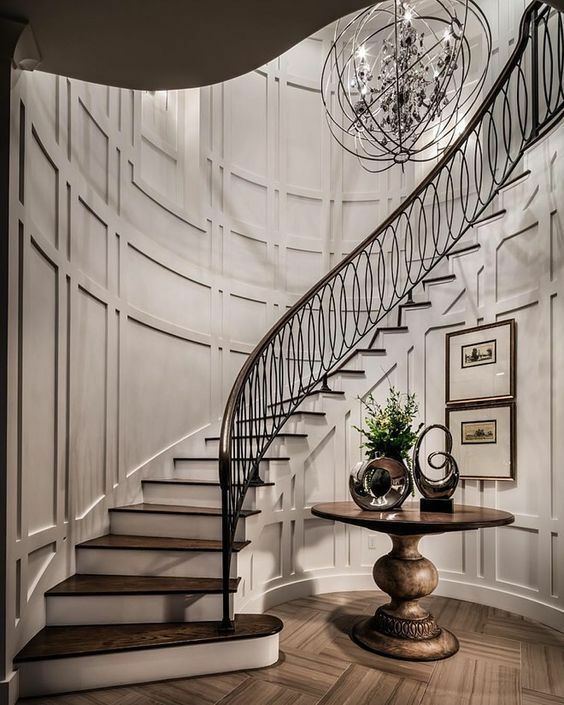 There is no shortage of stairway design ideas to make your stairway a great part of your home. 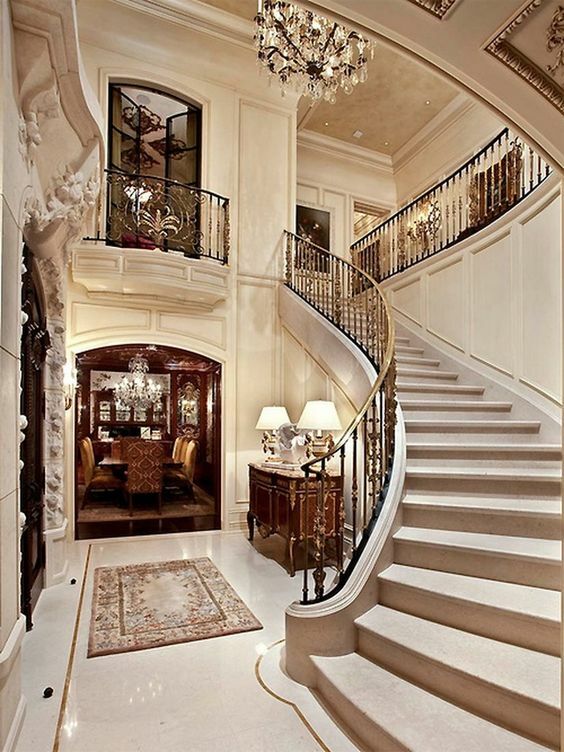 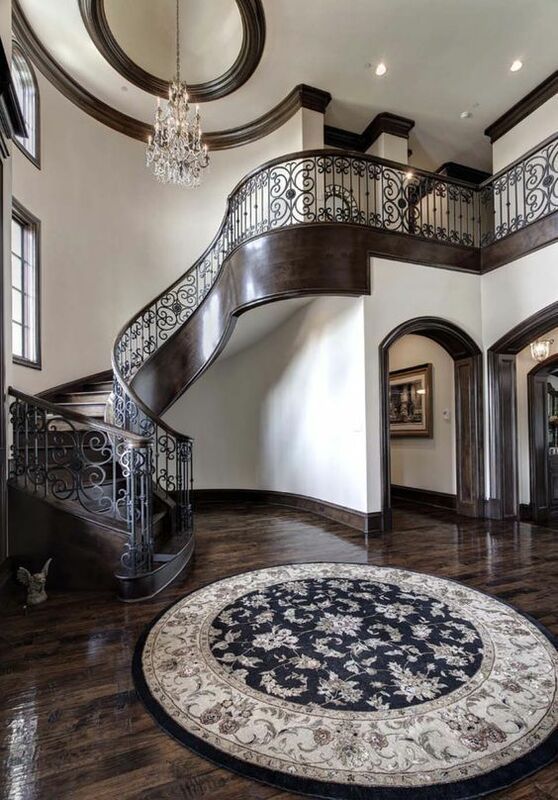 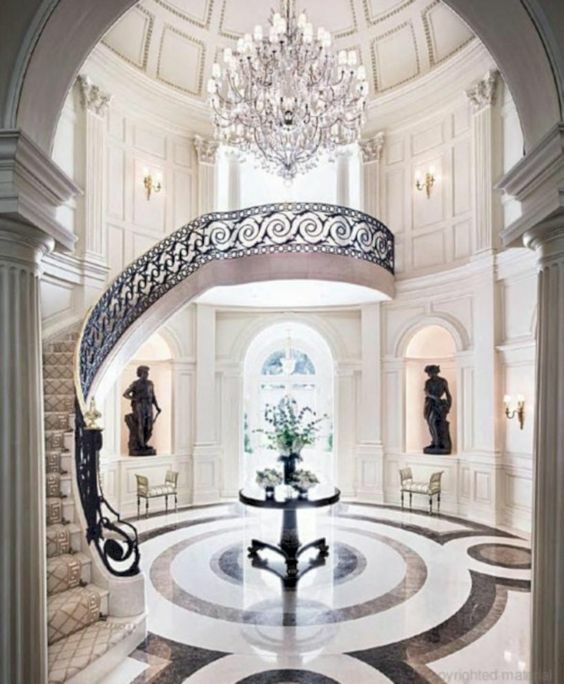 The most important thing to remember is that the stairs are not just the connection between different areas of the house. 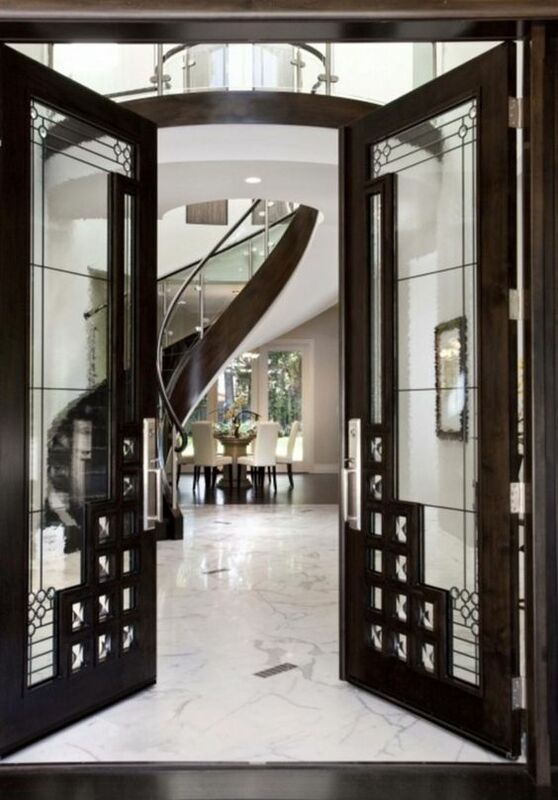 They also play an important role in setting the feel and look of your home. 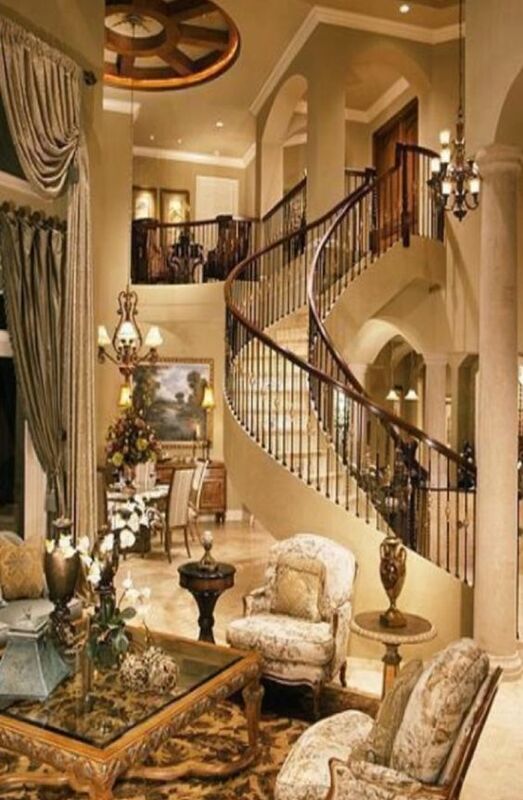 Here are some of the home stairway design that I found on Pinterest.